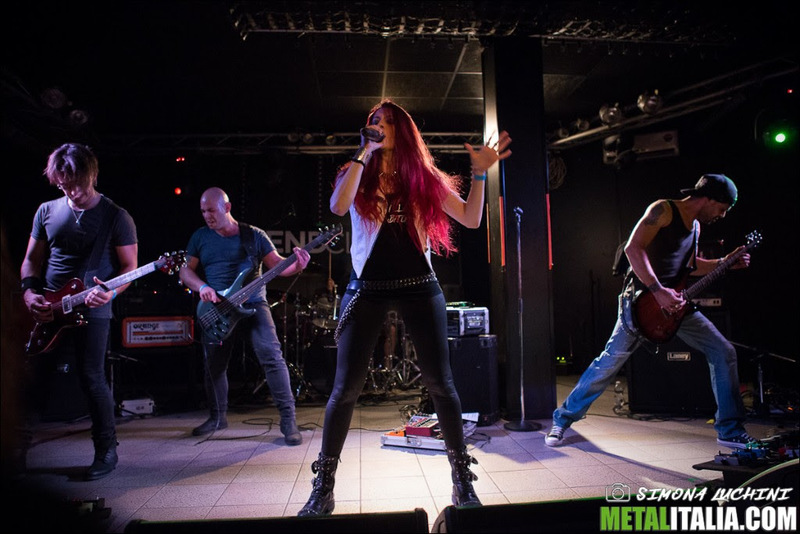 Synlakross has just announced that will be on tour in United Estates next year, headlinding the tour ‘Female Voices Of Metal 2019’. The band will be sharing stage all over the country with the bands Frantic Amber (Sweden), Casket Robbery (USA) and Blackwater Drowning (USA). 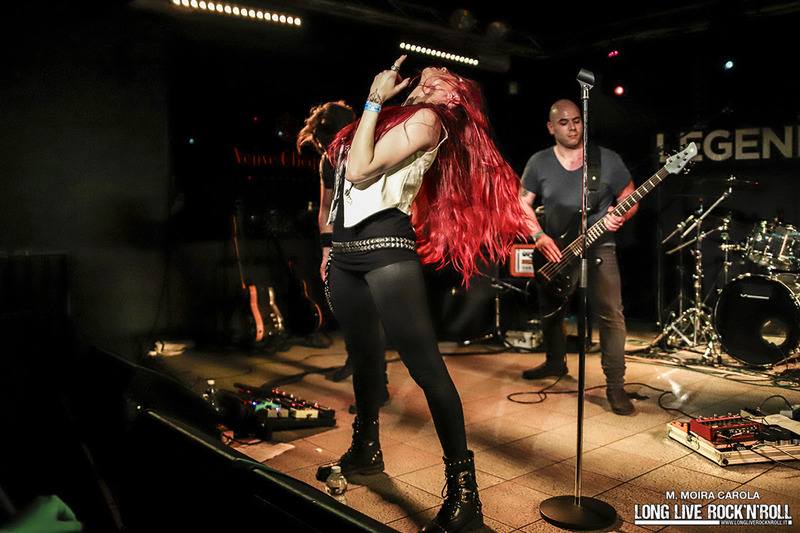 ‘Female Voices Of Metal’ is a concert tour coming to the U.S.A in Spring-Fall of 2019. The Tour will encompass 66 cities and 48 States and feature some of the BEST voices in Metal today. Full Line up and tour dates to be announced on New Years Day. SynlakrosS has recently released new album: ‘Malice Murder’, which is receiving great reviews and an amazing response by the metalheads from all over the world. The band also is working on an ‘European tour’ scheduled for 2019. Synlakross acaba de anunciar que estará de gira en Estados Unidos el próximo año, encabezando la gira ‘Female Voices Of Metal 2019’. La banda compartirá escenario por todo el país con las bandas Frantic Amber (Suecia), Casket Robbery (USA) y Blackwater Drowning (USA). 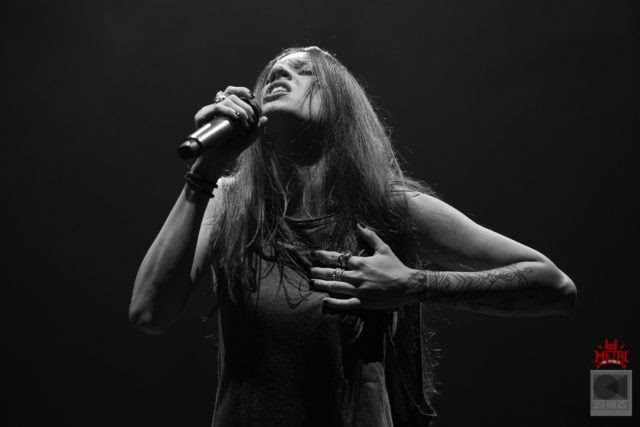 ‘Female Voices Of Metal’ es una gira de conciertos que llegará a los EE. UU. En primavera-otoño de 2019. 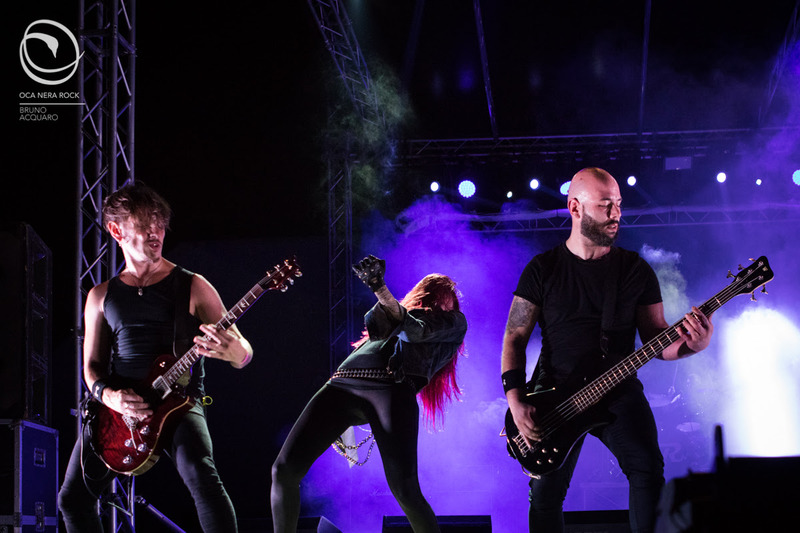 La gira abarcará 66 ciudades y 48 estados y presentará algunas de las MEJORES voces del Metal de la actualidad. El Line up completo y las fechas de la gira se anunciarán el día de Año Nuevo. SynlakrosS ha lanzado recientemente un nuevo álbum: ‘Malice Murder’, que está recibiendo excelentes críticas y una gran respuesta por parte de metaleros de todo el mundo. La banda también está trabajando en una ‘Tour Europeo’ programado para 2019. It all started a little less than a year ago. 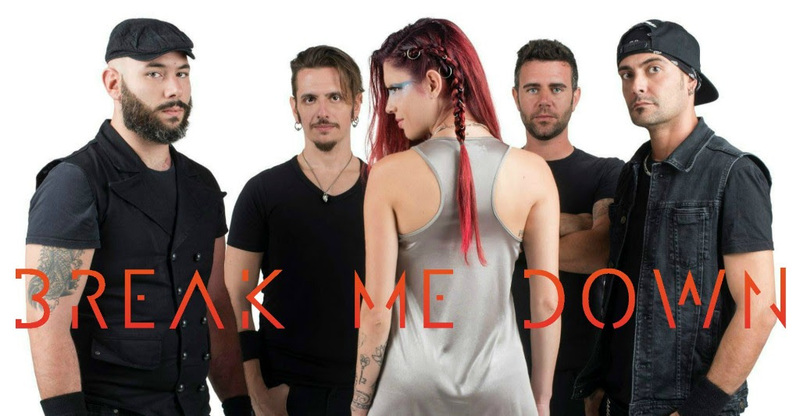 Break Me Down launched their EP with the video of the track: ‘Warrior‘. ‘Resilience‘ is the title of their EP used as passe-partout to achieve concerts and festivals during which, the milanese band, has overcome the desire to emerge and their undisputed skills and professionalism. In less than a year they have performed on important stages alongside internationally renowned bands such as Lacuna Coil, Joe Stump’ Tower of Babel and Crazy Town; unfortunately, because it won’t be on this video, but has been a huge success, on November 23, they shared the stage also with the mighty Vinnie Moore, icon and legend of the world of the six heavy strings! Today Break Me Down release their new single ‘TRUST‘, the audio was recorded live at the Legend Club Milano, during the Rock In Park Festival, mixed and mastered by Dario Valentini at the BXR Studio; the images, however, are a mix and match of shootings on the road expertly mixed with live moments by Davide Papadia, in short, a glimpse of what a musician’s life is; not just moments of pure adrenaline but also sacrifices and sleepless nights! Morris Steel, guitarist of the group and composer of the song states: ” ‘TRUST‘ could have been easily one of the tracks from the EP ‘Resilience‘ since has the same contents as the old material, that is to say, that it is important to never give up and always believe in what is said and strongly supported”. Conjured from unholy darkness, Master’s Call walk forth through the flames beyond the gates with conviction and grit on their side. Recorded at Parlour Studios (Napalm Death, At The Gates, Sikth) ‘Morbid Black Trinity’ is the debut ep by Wolverhampton five piece Black Metal group, Master’s Call. 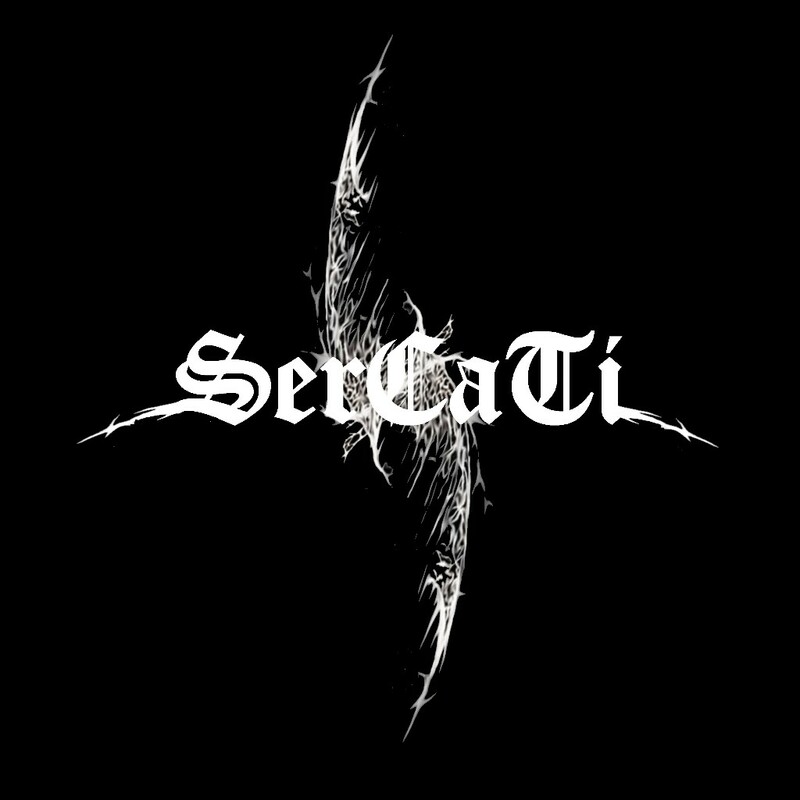 Featuring experienced musicians, the crafting of the band’s sound began in the birthplace of metal, Birmingham, England where an early demo track entitled ‘The Spire Cranes’ was created in late 2016. 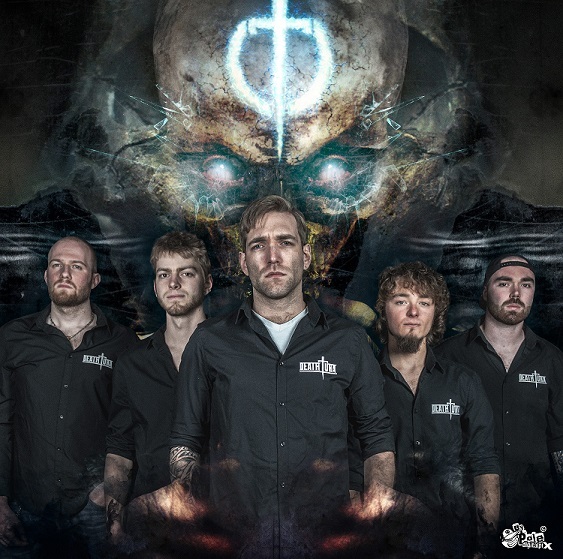 Taking care and time to write their debut recorded material, Master’s Call has been making waves on the live circuit with slots at the likes of HRH Metal, Beermageddon Festival and more. ‘Morbid Black Trinity’ encompasses the darkness of faith, body and spirit with three powerful tracks that each tell a different potent story. ‘From Once Beneath The Cursed’ depicts the incarnation of a physical embodiment conjured from the underlying madness, hate and evil of the world. ‘The Spire Cranes’ represents the holy buildings that tower high to cast the reach of their oppressive symbols of faith afar, but can be broken down through the cracks in their holy walls. ‘My Eyes Are The Night’ assumes the perspective of a hunter that stalks the night, preying on victims who have lost themselves amid the atrocities of the world, by manipulating them into sacrificing themselves for the false hope of a greater existence beyond our own. An intriguing proposition for the black metal scene, Master’s Call features a wealth of talent and stories to tell including vocalist Shayan. Born in Tehran, the capital of Iran, Rock/Metal music is banned; especially where anti-religious lyrics are concerned as the country’s hardline Islamic government considers it blasphemy. Whilst the risk of jail or even potentially execution didn’t stop Shayan writing and performing black metal in Iran, he eventually moved to the UK in 2011 to pursue having freedom of expression as a metal musician. ‘Morbid Black Trinity’ was recorded and mixed by Neil Haynes at The Parlour Studios in Northampton and mastered by Peter In De Betou at Tailor Maid Productions (Necrophobic, Dimmu Borgir, Watain) in Sweden. The EP artwork was created by the band’s own John Wilcox and Adam Tricklebank. 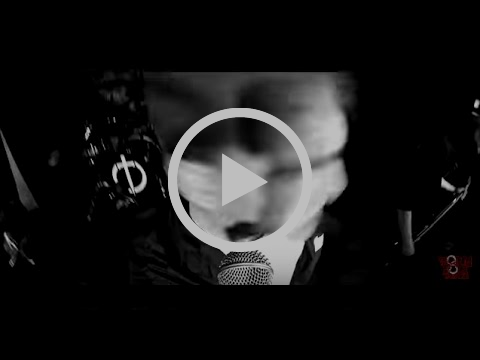 Dethtura’s LIVE music video for “Fury” is out today! The video was filmed at Zik Zak (Ittre) (BE). 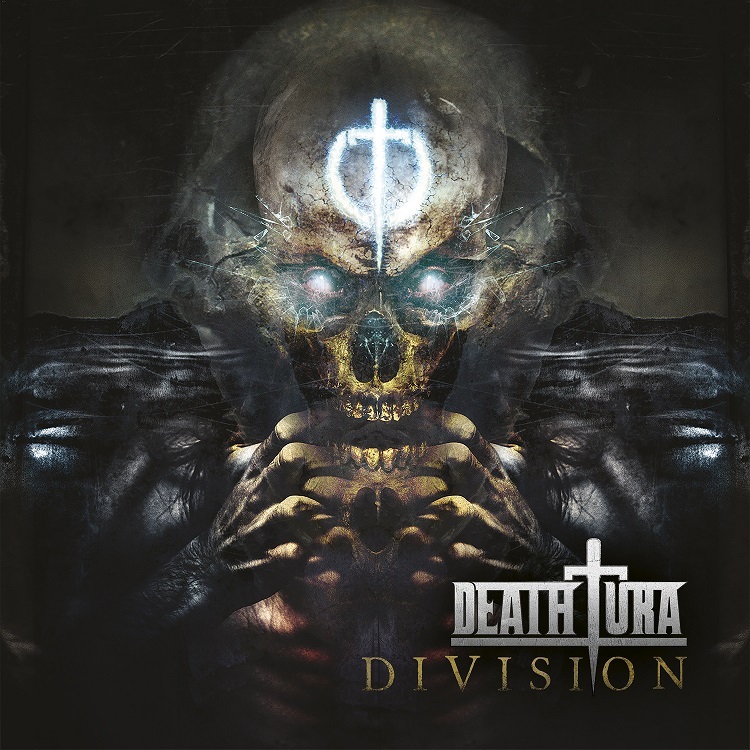 I Deathtura pubblicano il live video di “Fury”! I Deathtura presentano il live video di “Fury”, secondo brano estratto dall’album “Division”uscito il 26 Ottobre 2018 via Wormholedeath / The Orchard / Aural Music Group. 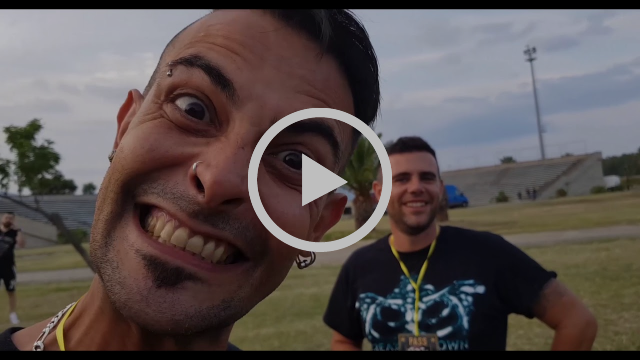 Il video é stato girato al Zik Zak (Ittre) (BE). 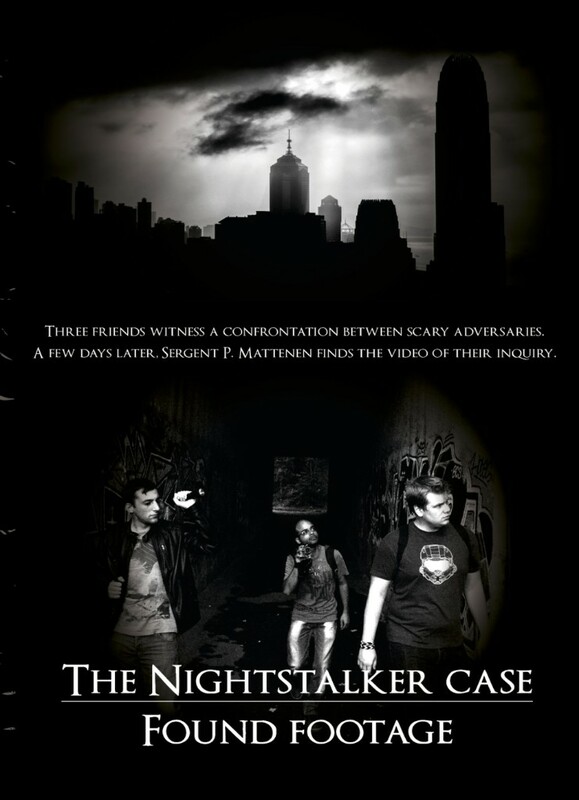 Sercati – “The Nighstalker Case : Found Footage” Movie Out Today! 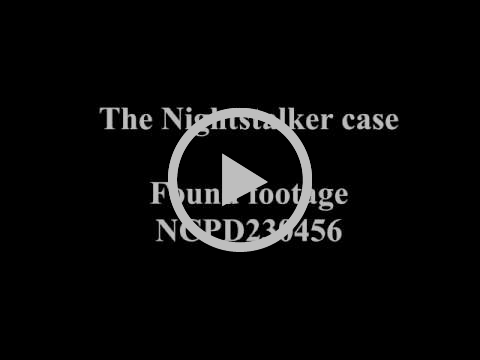 Sercati and Wormholedeath Films are proud to announce that “The Nighstalker case : Found Footage” Movie is available starting today! arrives first on the crime scene. He picks up a camera near the body and decides to watch the whole recording in order to understand what has happened. Michel Garsou buys an action-camera and is witnessing a strange murder. The latter contacts one of his friends who has been investigating for some time on the mysterious appearance of a nocturnal protector in their hometown. Together, they exploit all possible tracks to find any information. From there, events move fast. In spite of himself, Michel is dragged into this dangerous investigation. The band tells the story in 3 LP and 1 EP for now. Error: Error validating access token: Session has expired on Saturday, 02-Feb-19 00:58:15 PST. The current time is Tuesday, 23-Apr-19 00:55:15 PDT.